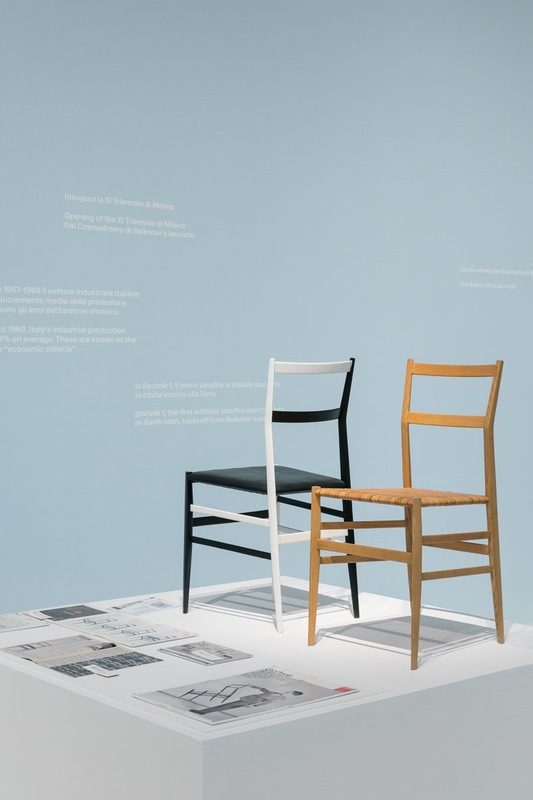 The Museum of Italian Design of Triennale Milano, under the art direction of Joseph Grima, becomes a permanent installation for the first time. 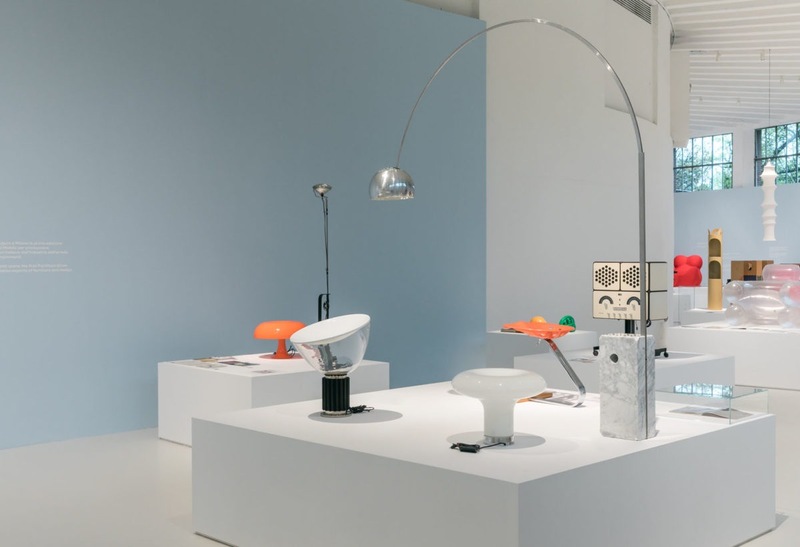 The museum created with the support of the Ministry of Cultural Heritage and Activities contains a selection of the most iconic and representative Italian design creations, selected from the 1600 objects in the collection of the Triennale. On Monday 8 April 2019 an opening ceremony will be held, with the presence of the President of the Council of Ministers Giuseppe Conte, and on Tuesday 9 April the museum will be open to the public. 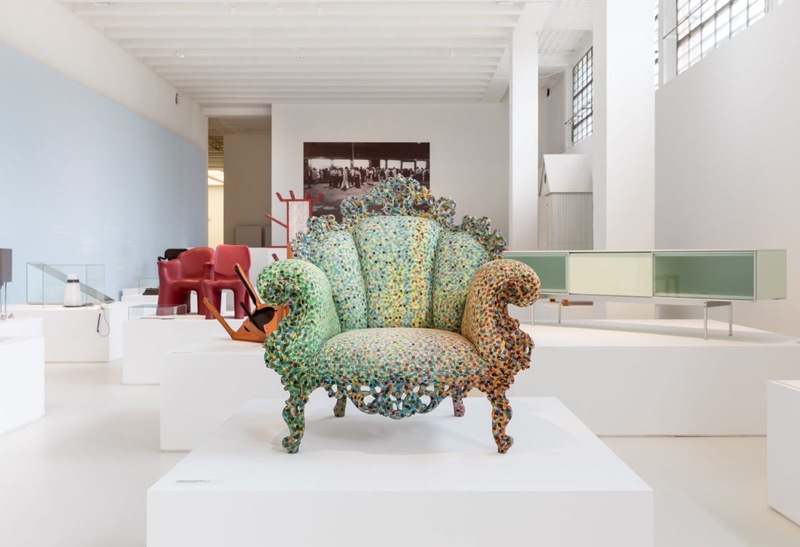 The Museum of Italian Design, the result of the initiative of Stefano Boeri, president of Triennale Milano, and the Board of Directors of Fondazioni di Triennale, involves the coordination of a steering committee that brings together outstanding figures in the world of Italian design and architecture: Paola Antonelli, Mario Bellini, Andrea Branzi, Antonio Citterio, Michele De Lucchi, Piero Lissoni, Claudio Luti, Fabio Novembre, Patricia Urquiola. In the weeks to come the Triennale will appoint a specific committee for acquisitions, to expand the collection in the near future. The objective is to make the institution the most important international center on Italian design "
The aim of the Museum of Italian Design is to be a place of inspirati"
The expansion project will be linked to the launch of an international design competition – an open procedure in two phases – to be announced by May 2019. It will include new exhibition spaces to contain the entire collection, and areas set aside for public services, as well as the reorganization of the archives for a total of 6000 m2. In the first phase the Museum of Italian Design will be housed in the curve on the ground floor of the Palazzo dell’Arte, in an area of about 1300 square meters. The displays will present about 200 objects that narrate 35 years of history of radical experimentation (1946 to 1981). 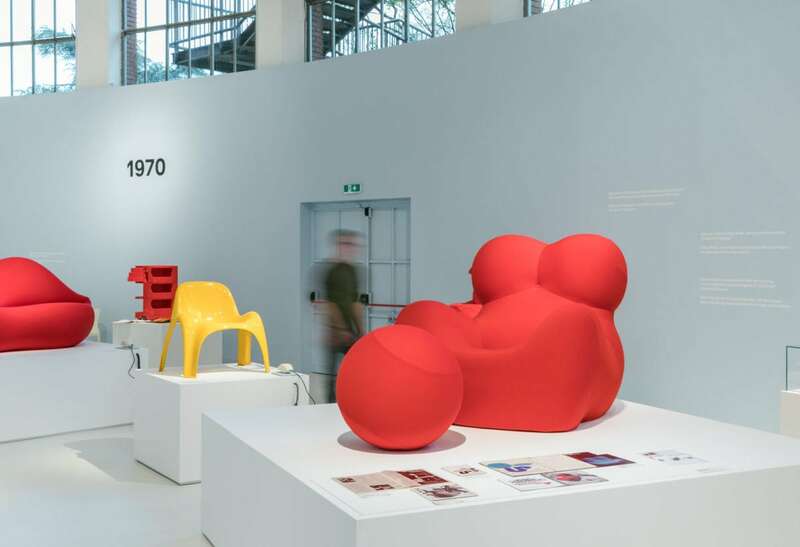 The exhibits offer in-depth perspectives on the history and context in which the objects were designed, through photographs, ad campaigns and original packaging.